Situated in the northwest of Kottayam District in Kerala, India is the serene and peaceful town of Vaikom. This place has many backwaters and lots of greenery making it an apt location to enjoy and relax. Vaikom is also a well known pilgrimage centre. Vaikom is best known for being the venue of the famous Vaikom Satyagraha, against the untouchability in Hindu Society. This Satyagraha was led by the father of the Nation, Mahatma Gandhi and Periyar Ramasami. 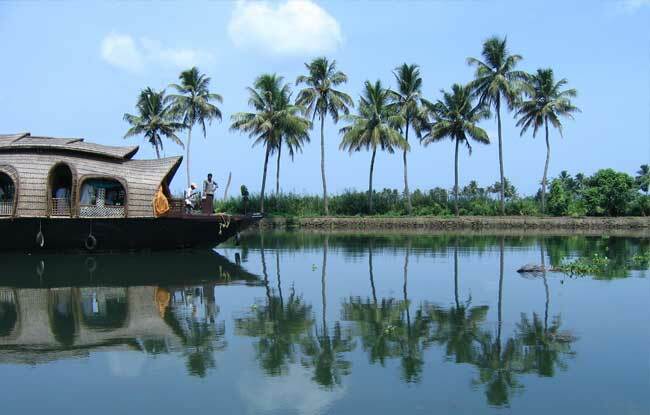 Other than Tourism, Vaikom is one of the Spice destinations of Kerala, India. Spices like Nutmeg, Black Pepper and Latex became the income deriving items of the people there. The economy of this place also depends upon the agriculture of crops like coconut and rice. Fishing also plays an important part in the lives of the people here. Coir Making, Mat Weaving, Toddy tapping etc. are some of the other daily activities done here. Fish prepared in Syrian Christian style is very popular. 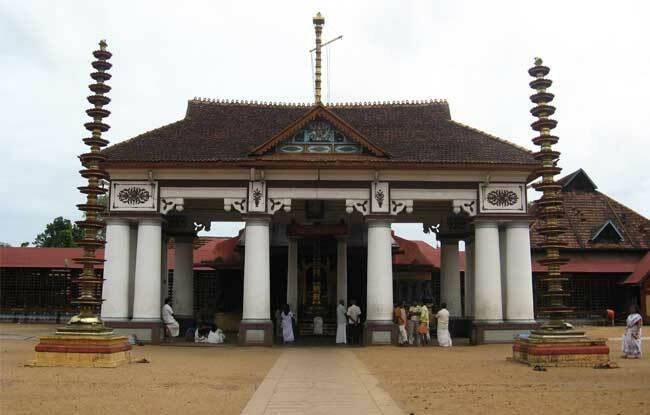 One of the important pilgrim centers of Kerala, the Vaikom Mahadeva Temple is located here at Vaikom. The 1 meter high Shiva Linga (Lord Shiva) is the main deity of this temple. 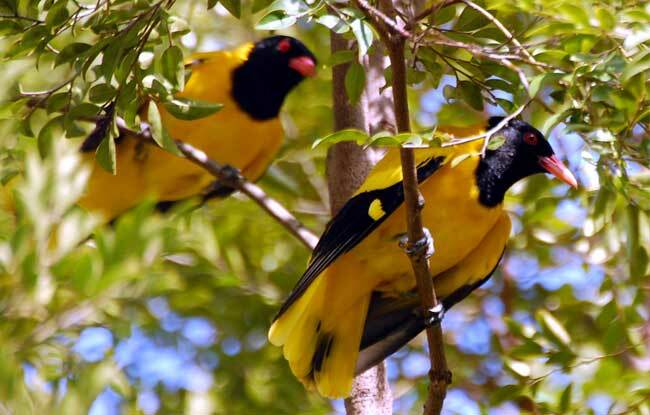 Also known as the Vembanad Bird Sanctuary, this Bird Sanctuary is set in the backwaters of Kerala. The Kumarakom Bird Sanctuary is a favorite haunt of the migratory birds. 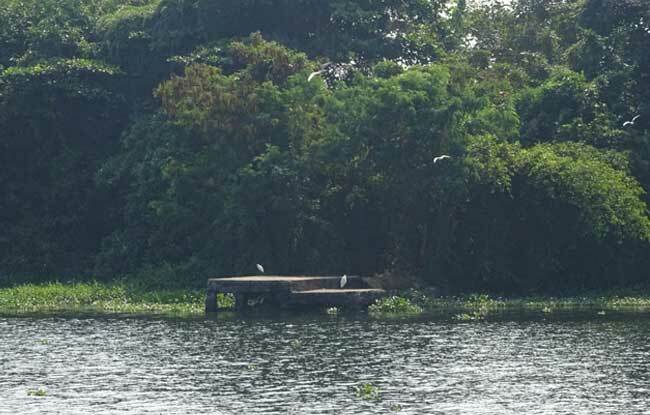 Pathiramanal is a small island in Muhamma panchayat of Alappuzha district. The name means ‘sands of night’.